The annual prize celebrates literature from Ontario's capital region. 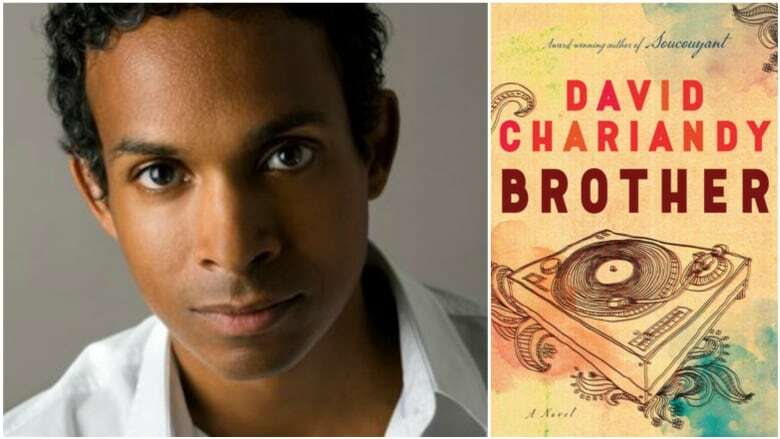 David Chariandy has won the $10,000 Toronto Book Award for Brother, a novel about two brothers of Trinidadian descent raised by their hardworking single mother in Scarborough, Ont. The 2018 edition of the annual literary prize, which celebrates literature that is evocative of Ontario's capital city, was presented at the Toronto Reference Library on Oct. 10, 2018. The book also won the 2017 Rogers Writers' Trust Fiction Prize. "I'm so honoured to have won this prize among all these talented finalists. I have to thank my family, including my parents and my own brother. I couldn't have written Brother without their support," said Chariandy upon receiving the award. "It's such a rich and moving portrait of a young family trying to survive in a changing city — and all of Toronto has been talking about it! We are incredibly proud of David for this beautiful novel and for this award," said city librarian Vickery Bowles. This year's jury is comprised of Nathan Adler, Susan G. Cole, Kevin Hardcastle, Soraya Peerbaye and Itah Sadu. "In a near flawless piece of writing, David Chariandy brings readers to a story that may very well feel both foreign and familiar," the judges said in a statement. The other 2018 nominated books were the nonfiction collection The Unpublished City edited by Dionne Brand, the linked story collection That Time I Loved You by Carrianne Leung, the nonfiction book My Conversations With Canadians by Lee Maracle and Floating City by Kerri Sakamoto. The 2017 winner was author, activist and entrepreneur B. Denham Jolly for his memoir In the Black.